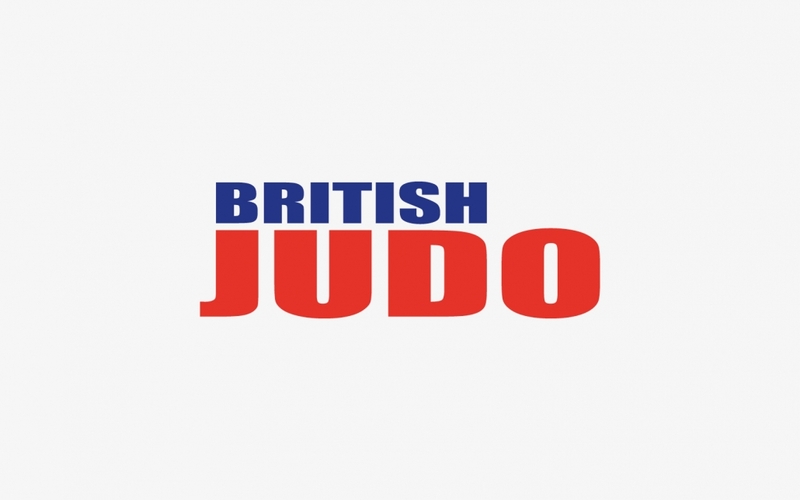 British Judo is delighted to announce that we are now accepting online entries for the 2015 British Pre-Cadet, Cadet and Junior Championships. To enter any of the above events visit www.britishjudo.org.uk/enteronline. Entry information for the 2015 Senior British Championships will be published shortly. 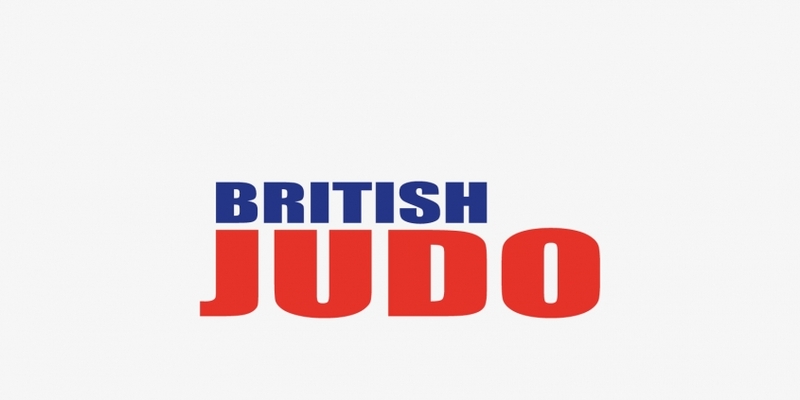 If you require and further information please contact events@britishjudo.org.uk.